Creativity knows no bounds. Mellow…, warm…, cool … plus Mickey and Minnie. 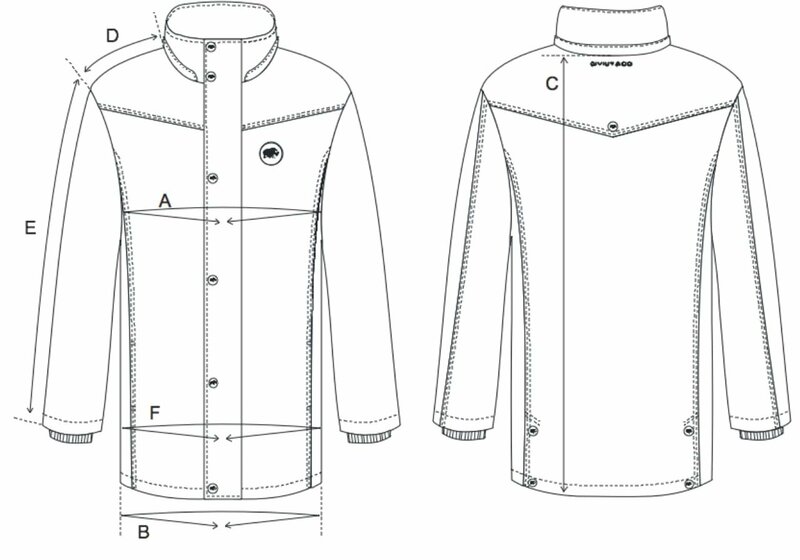 The Qiviut Jacket as you have never seen it. PreviousPrevious “It’s The Finding Of The Gold…” – What Motivates A Founder?